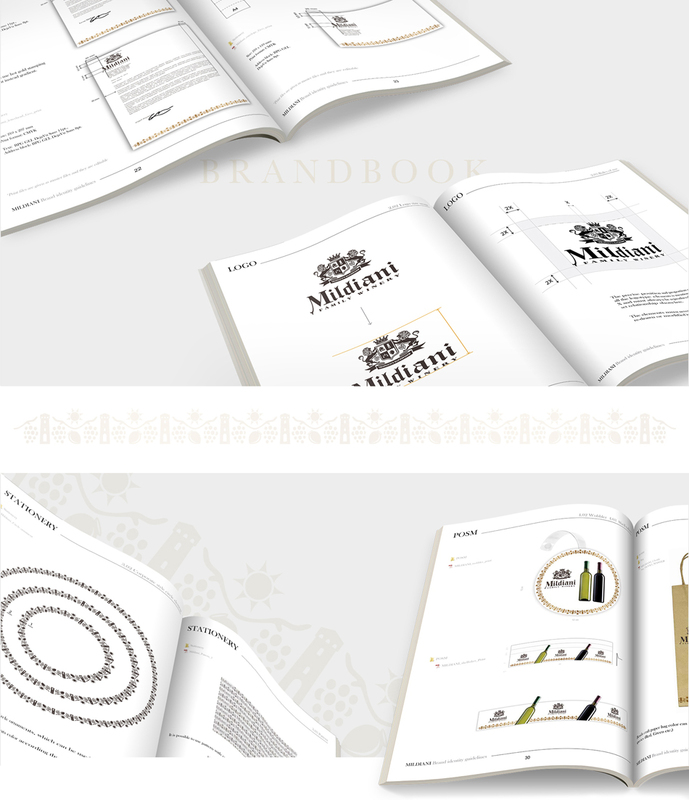 Over the last 25 years, spirits company Mildiani Group has been exporting its products to various countries. 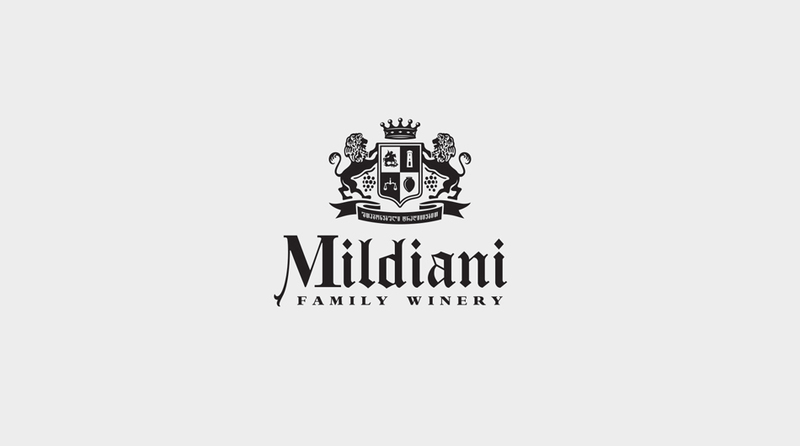 Several years ago Mildiani’s wine appeared in Georgia, but the company was not considered as a big player on the national market. 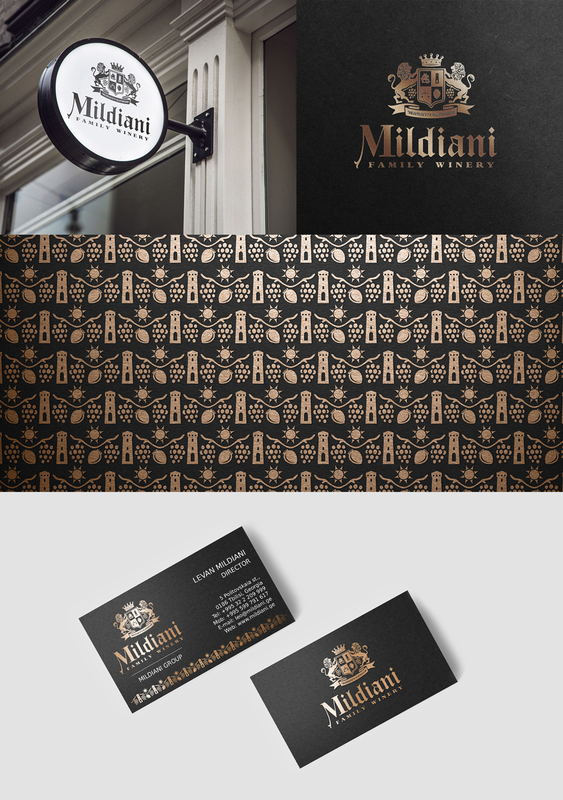 Due to this, Mildiani Group decided to rebrand itself to gain more advantage on the Georgian market. 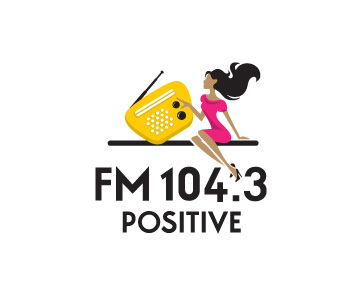 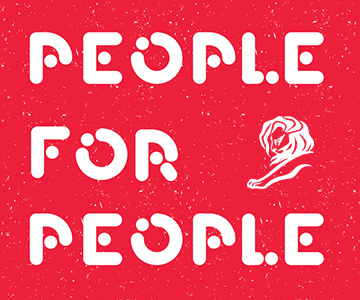 My role on this project was to redisign old logo and create Brand Book for new brand. 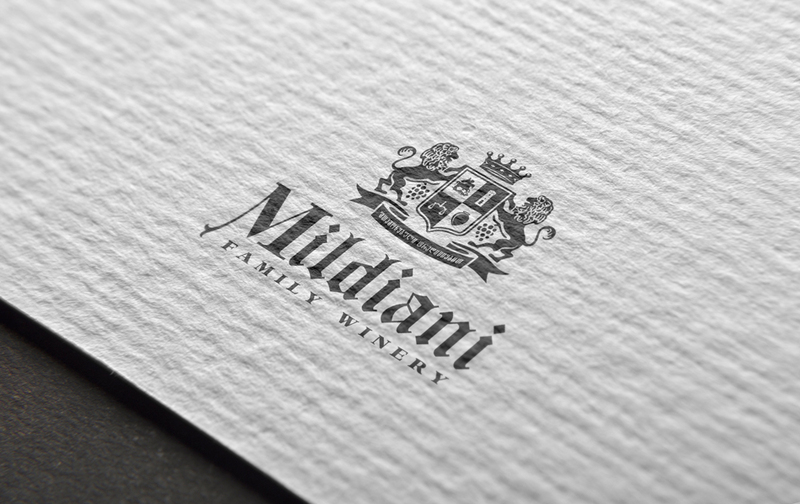 Alcoholic beverage production company - “Mildiani Group” was established in 1991. 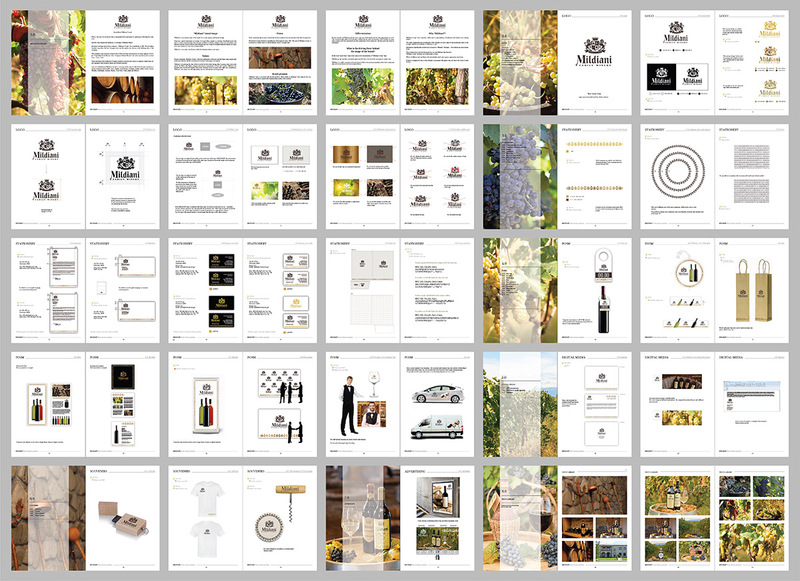 Four brothers decided to produce the best Georgian wine and the quality was chosen as the defining value of the company. 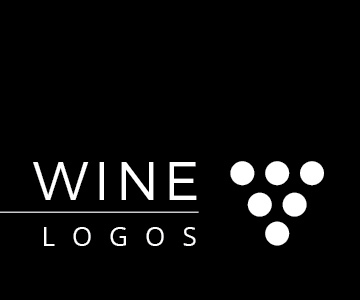 The company owns vineyards of more than 100ha and three wine factories in several regions of Georgia.